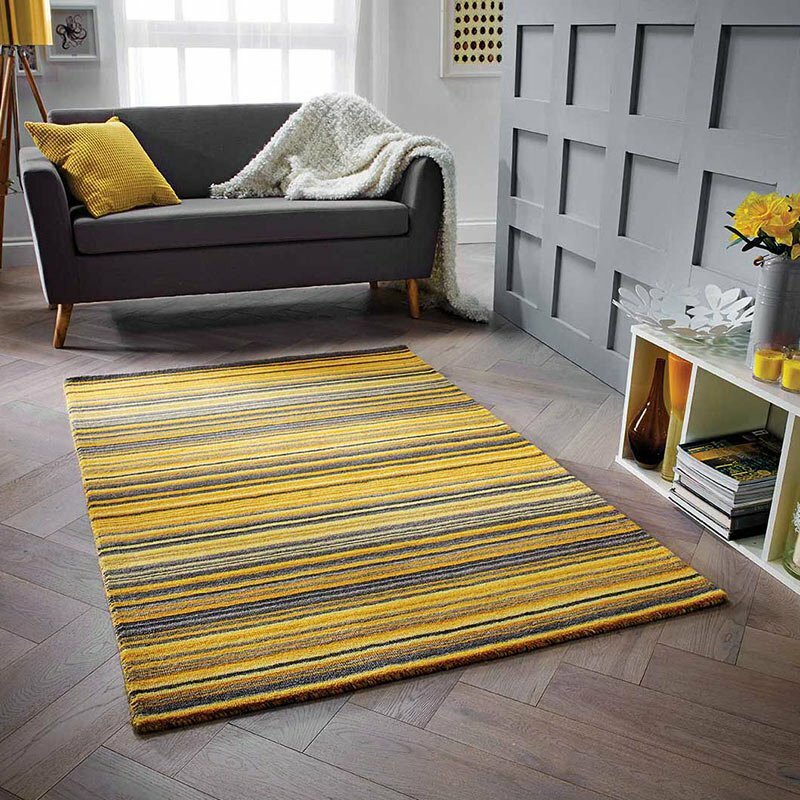 Liven up any space with this 16th Avenue 36A Multi Colour Rug, it has a silky soft pile that brings a delicate sheen that adds subtle hues to the colourful palette. The thin pile is constructed from enhanced Polypropylene and is almost wool like thanks to the super fine fibres. 16th Avenue rugs feature geometric designs, are bound on four sides, and are available in medium to large sizes to suite most areas. Bring a little colour to your floor with a high quality 16th Avenue floor rug.